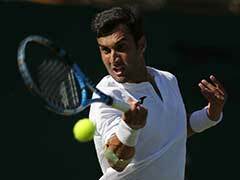 Djere, ranked 86, had lost both his earlier Davis Cup matches before clashing with Ramkumar. 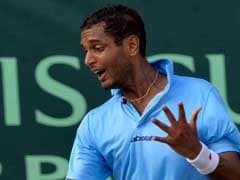 Ramkumar Ramanathan gave his all before losing while Prajnesh Gunneswaran squndered chances galore in his match as India conceded a 0-2 lead in the World Group Play-off tie against Serbia in on Friday. Ramkumar battled hard but it was not enough to stop Laslo Djere from winning his first Davis Cup match. The Indian lost 6-3 4-6 6-7(2) 2-6 after intense three hour and 11 minutes on the indoor clay courts at Kraljevo Sports Venue. 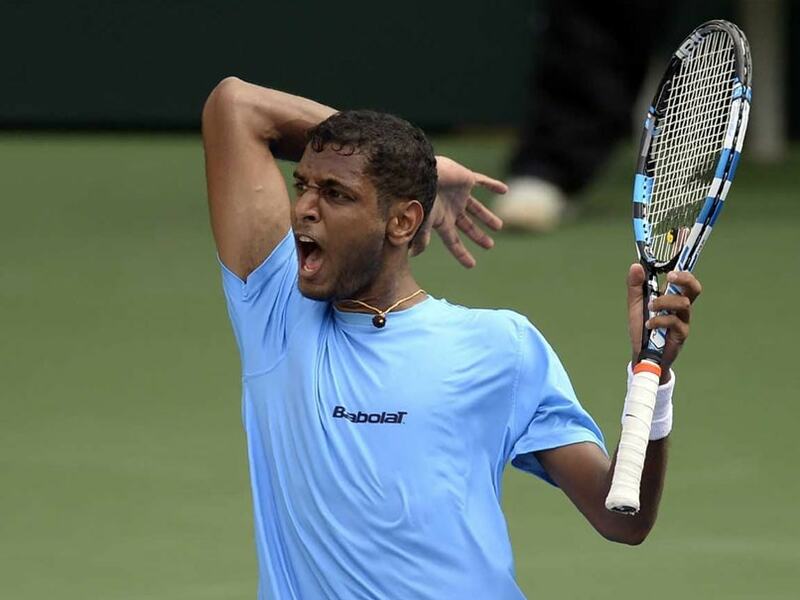 Djere, ranked 86, had lost both his Davis Cup matches before clashing with Ramkumar, ranked 135. 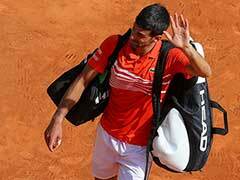 The onus to bring India back was on Prajnesh but the left-hander frittered away many break opportunities to lose 4-6 3-6 4-6 to number 56 Dusan Lajovic in one hour and 57 minutes. It's imperative to take little chances that players with the caliber of Lajovic give and Prajnesh had plenty of them but did not take those. 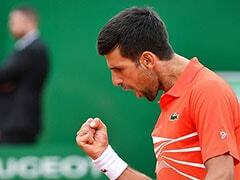 He had nine break points but converted only two. 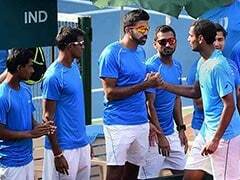 For the tie to stay alive, Rohan Bopanna and N Sriram Balaji must defeat Nikola Milojevic and Danilo Petrovic in the doubles rubber on Saturday. 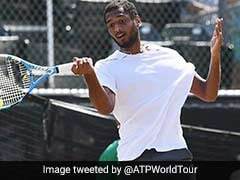 In the absence of reigning US Open Champion Novak Djokovic and injured Filip Krajinovic, the Indian players were expected to win at least one rubber on the opening day. Ramkumar pulled away in the opening set with a break of serve in the sixth game. The Indian was solid with his returns from the baseline while Djere faltered on the second breakpoint, sending a forehand return long. An easy hold in the next put Ramkumar ahead 5-2. He served out the set in the ninth game when Djere hit a backhand wide from an advantageous position. With Ramkumar at the middle of the net, the Serb attempted a passing winner and could not keep the ball inside the lines. Ramkumar charged to the net several times, as he has been doing of late, in the second set and got a few points. 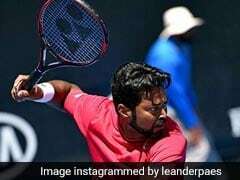 He used to stay mostly at the baseline but now he has worked on his serve and volley skills after training with Sanjay Singh, who has a long association with master-of-the-art Leander Paes. Djere curtailed his errors, hardly lost points on his serve and led 3-2. Before that happened, Serbian captain Nenad Zimonjic argued with the chair umpire for overturning a call from the linesman, who called fault on Ramkumar's first serve at 40-30 in the fourth game. The chair umpire checked the spot where the ball landed when Ramkumar protested against the call and awarded an ace in Ramkumar's favour. Serving at 4-5, Ramkumar could not pick up a half-volley and netted a backhand slice to hand two set points to Djere. 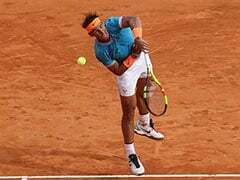 He need good serve at that crunch time but served a double fault to put the match on even-keel. Ramkumar hit a backhand to the net on the second break point in the second game to fall behind 0-2 but a flurry of errors from Djere in the next game, made it back on serve. There was no break of serve after that but Ramkumar saved a break point in the fiercely fought 12th game to force a tie-breaker. Djere cruised to a 4-0 lead and closed the set with an ace. Ramkumar had chance to break Djere twice in the fourth set but he did not capitalise on those. However, the Serb did not miss what came his way and broke Ramkumar for a crucial 4-2 lead. There was no stopping Djere from there.